On paper, foldable smartphones seem like the perfect idea – they grant consumers access to large displays that can be folded up into pocketable sizes. But in reality, their designs do come with quite a few challenges. One of the hardest ones to overcome is preventing damage to displays after being repeatedly folded and unfolded, especially when it's cold. Apple, however, appears to have a solution to this despite not yet releasing a foldable device. Detailed in a newly-published patent, the Cupertino giant believes the key to avoiding any display damage is heat. Through a variety of sensors, the device in question will be able to keep track of the display panel’s temperature. If it becomes too cold, separate components will then heat a specific portion of the display. This, according to the patent, should allow the flexible panel to adapt easily to its new position, thus reducing any potential deterioration. 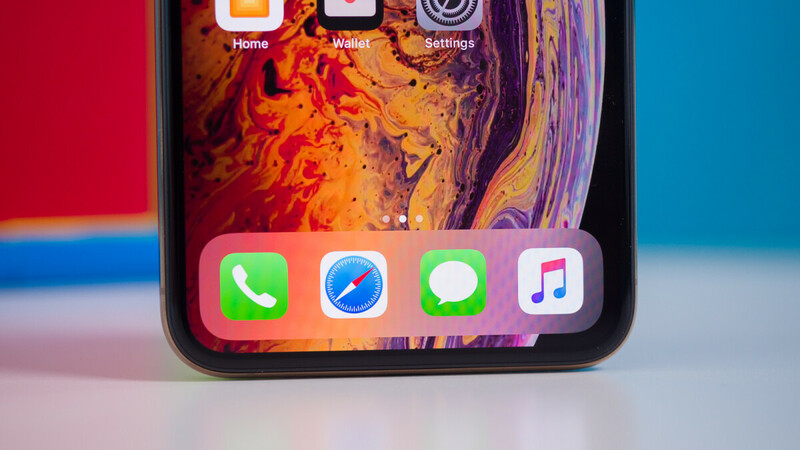 Because adding a dedicated heating component to a device could add unnecessary bulk, Apple has also suggested the implementation of an alternative solution. This would automatically increase the display brightness in the affected area to heat up the panel. Once warm enough, the brightness will automatically be lowered. Apple still hasn’t publicly acknowledged the fact that it’s working on a foldable phone so it’s still possible that such a device will never be released. If it does eventually launch though, rumors suggest it won’t happen until the second half of 2020 at the very earliest. Why do apples patents look like a 5 year old was playing with CAD, Im a designer in cad for living and these drawings are so poorly done. If it works, does that really matter? They make it looks as generic as possible, so they could sue others. Whose patent that doesn't look like 5 years old scribbles, though? No it wasn't, the iPhone 6 was their first foldable product. LMAO But you were putting in your pocket wrong. The iPhone 6 bent, and so did iOS 8 with all the issues it had. Behave bro, don't hurt their feelings. No it wasn’t, that iPhone 6+ (not iPhone 6) was the first foldable. But with that force you’ll damage just about every other phone. I think they didn't calibrated the heat function enough. Yeah, how could Apple even patent this, when Samsung were the first to out such thing to public?